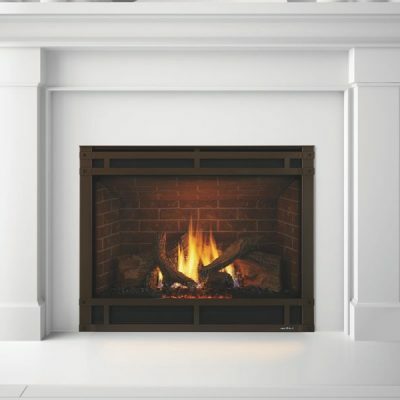 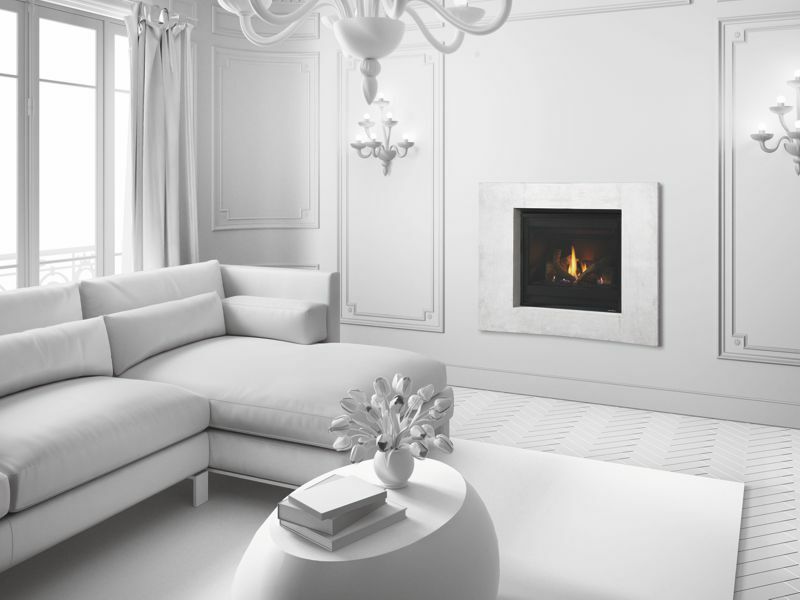 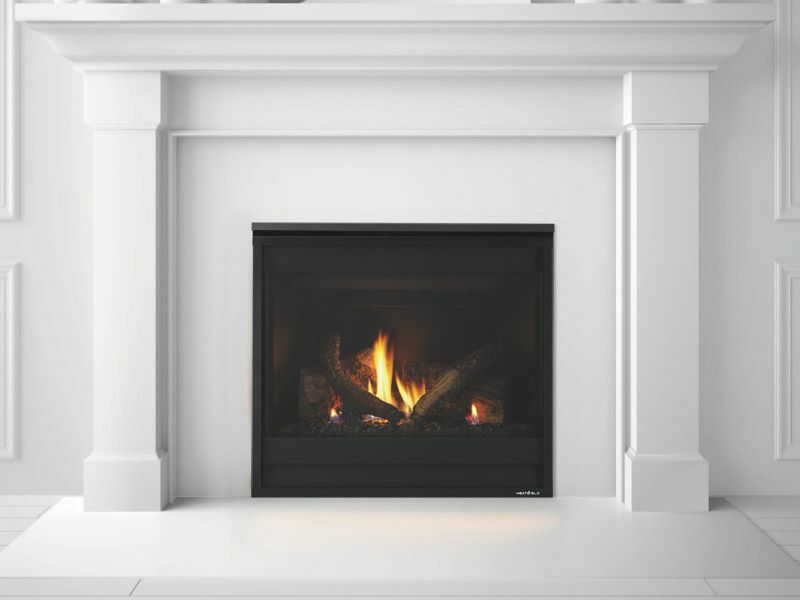 The SlimLine Fusion Direct Vent gas fireplace can be personalized with more than 10 options to deliver a custom look. 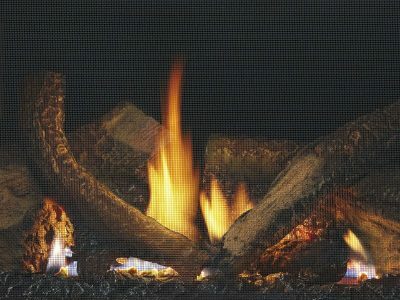 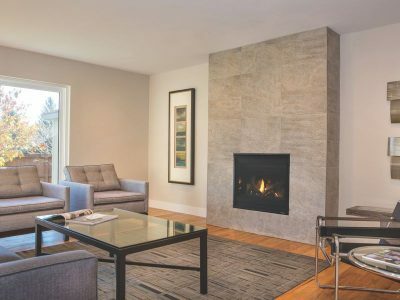 From modern to traditional elements, create a style uniquely yours —The Fusion can be dressed up with a variety of glass or stone burners for modern contemporary look, or logs for a more traditional look. 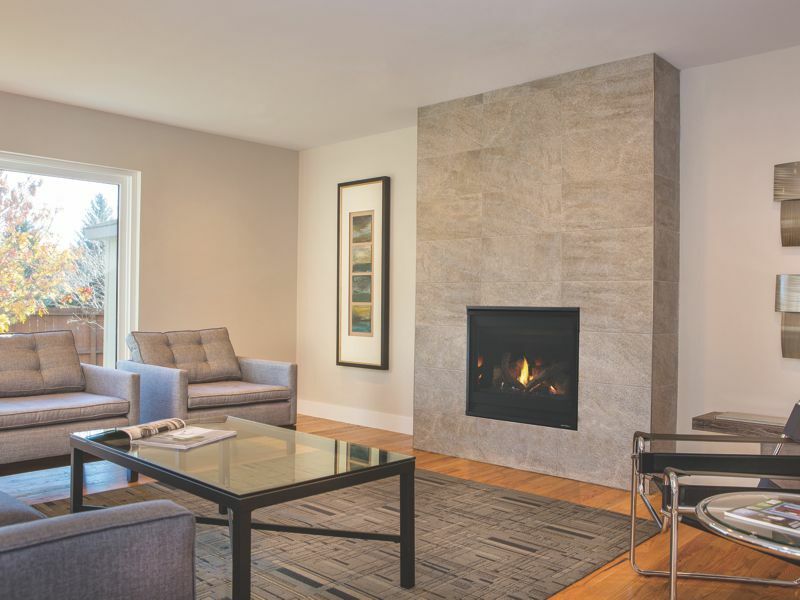 Add flair to a classic look, highlight contemporary elements, or upgrade your space years from now. It’s all possible with the SlimLine Fusion Series gas fireplaces.